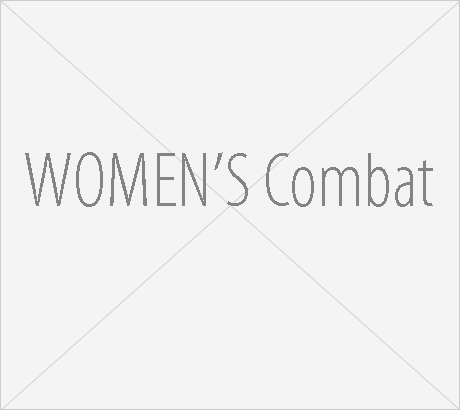 This class is a real world look at street defense for women. The class focuses on the method of attacks against women and how to protect, attack, and escape through practical exercises. The class will start off discussing attacker tactics and the mindset needed to win a fight. You can't be shy for this one, because then it will rapidly evolve into practical exercises where you will have to physically strike and grapple with VATA Instructors as well as your classmates. This course is the start, but certainly not the end in your training. Women only, so tell your husbands and boyfriends they're not allowed.